New vehicle pricing includes all offers and incentives. Tax, Title and Tags not included in vehicle prices shown and must be paid by the purchaser. While great effort is made to ensure the accuracy of the information on this site, errors do occur so please verify information with a customer service rep. This is easily done by calling us at (212) 549-2331 or by visiting us at the dealership. 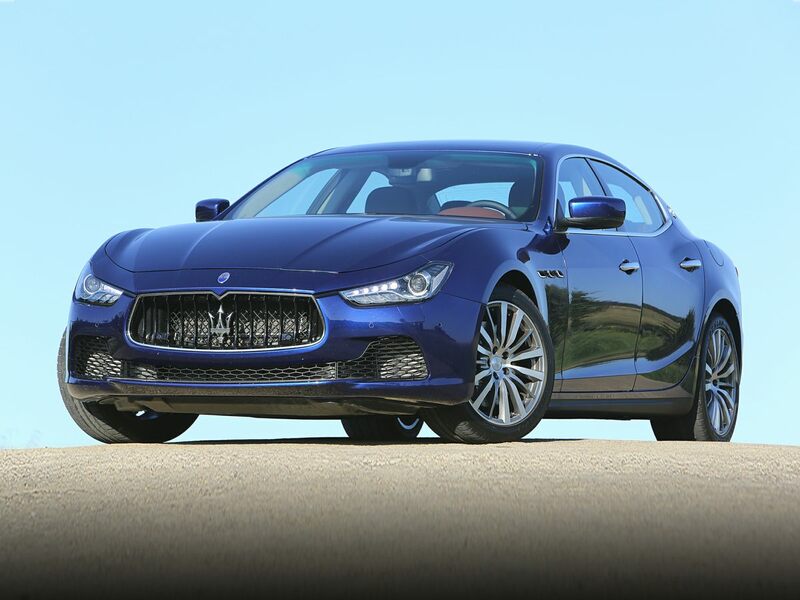 Qualifying for a loan or Maserati lease couldn’t be easier with our on-site financial enthusiasts at your back. 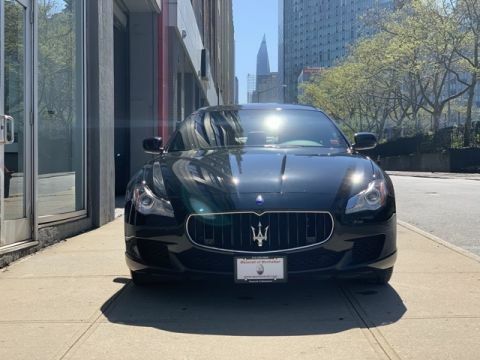 We know all of the ins and outs of finding quality financing solutions, and that means you can spend less time going over paperwork and more time enjoying your new car. 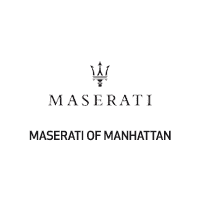 Once you’re behind the wheel as an owner, Maserati of Manhattan continues to support your driving needs through our onsite service center. 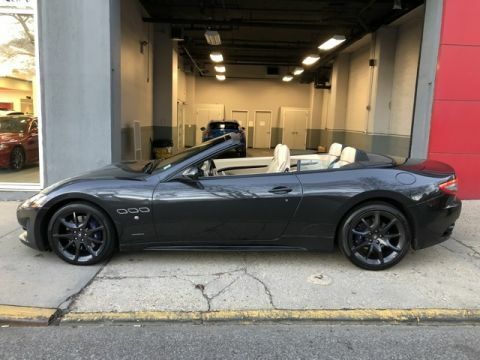 Our team is well-versed in everything automotive and utilizes the latest Maserati parts, so you can count on solid routine maintenance and timely repairs when they’re needed.